Marketers have come to correctly embrace the idea that content is king and that content marketing is here to stay. However, they would be very happy if their target audience would just sit still in front of a screen long enough to read what they’ve put there. Unfortunately, that will never happen. We live in a world that is constantly in transit. A great deal of people’s time is spent going somewhere. Folks are just plain busy. 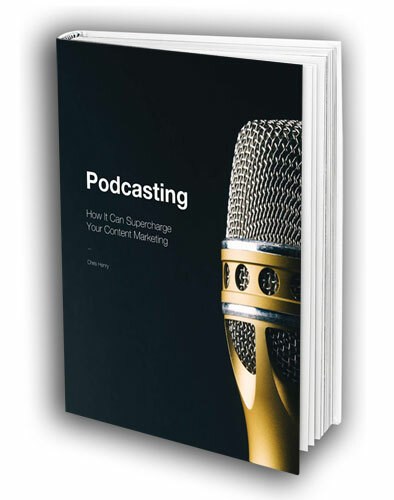 Podcasts are an excellent way to deliver a message to a mobile audience. Download our eBook today.